New article : How to reset and rewrite log file (for Indigo Figs Symbol Label Suit 21 version 1.04+). Indigo Figs Story Marker 21 version 1.01 is out now. Go to download page. 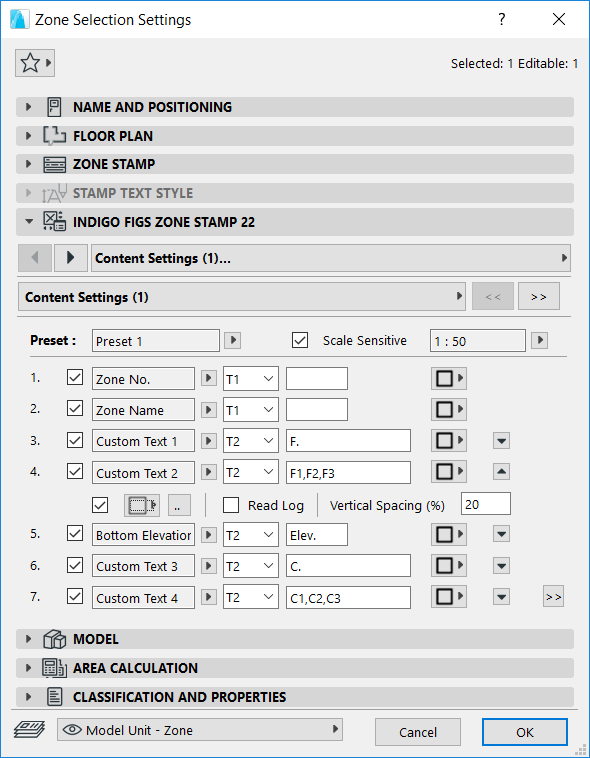 Indigo Figs Zone Stamp 21 can now read log file written by Indigo Figs Symbol Label. Go to download page.